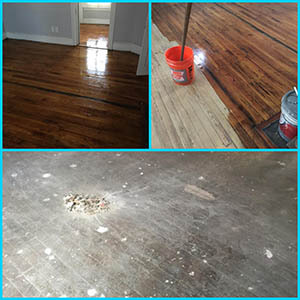 Our Company Takes Pride In Sanding And Refinishing. 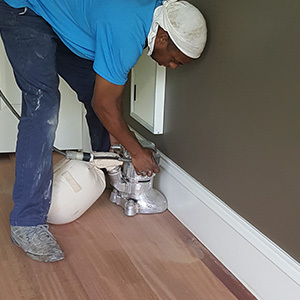 Whether It’s a Historical Renovation, Brand New Flooring Installed On Site, Or Prefinished That’s Resandable, We Take All The Necessary Steps To Please All Our Customer’s With Custom Stains, Natural Finishes, And Eco Friendly Polyurethanes. 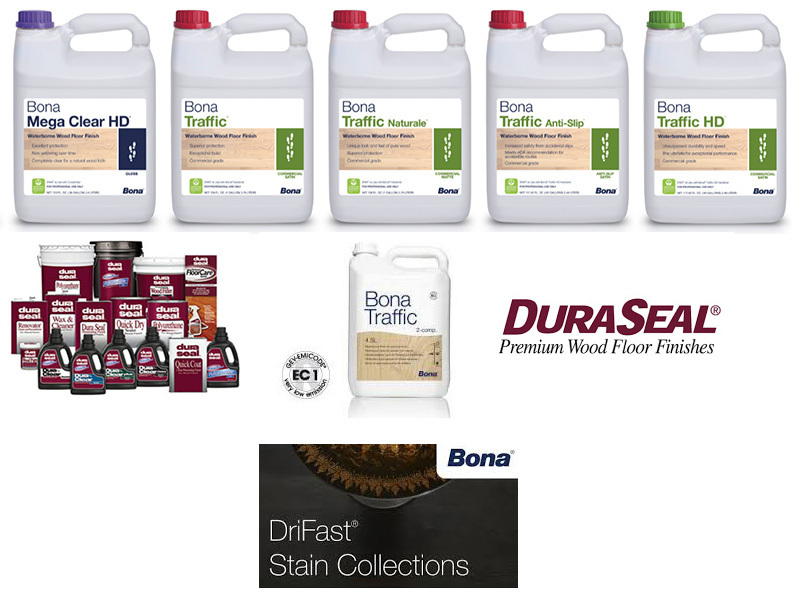 These Days The Choices Are Unlimited ! 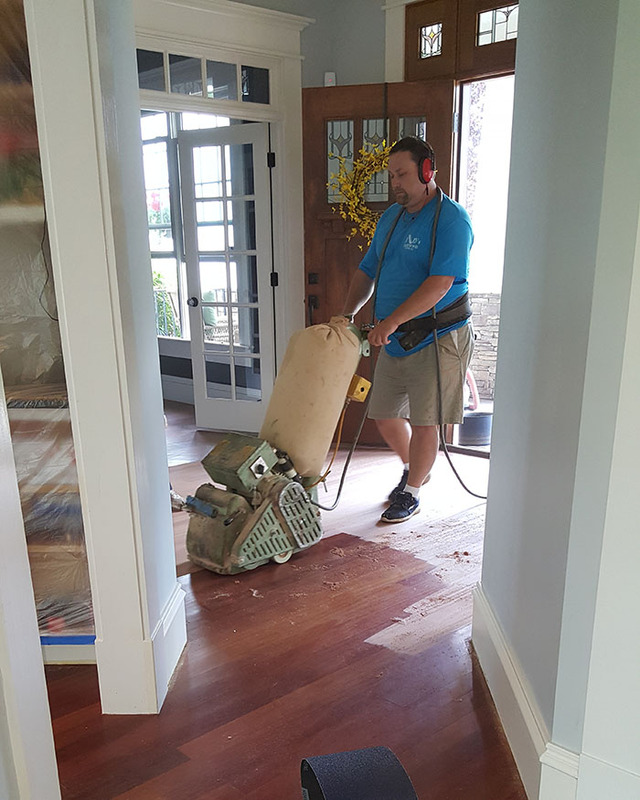 BD's Hardwood Floors, Inc. Is An Insured Company For Your Protection.